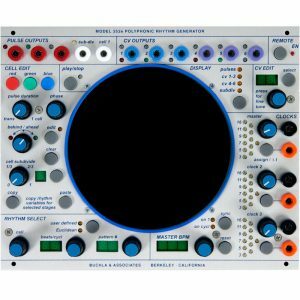 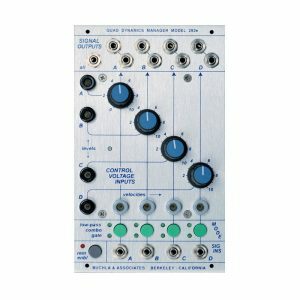 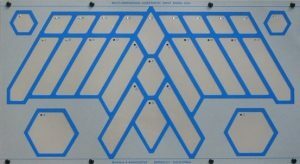 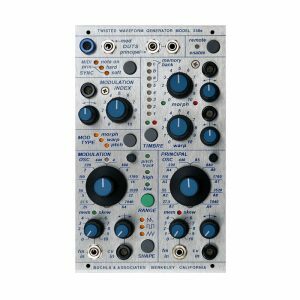 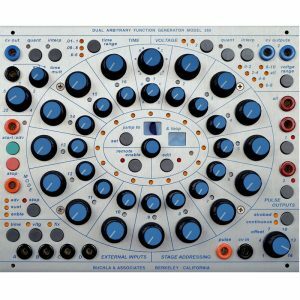 Don Buchla created West Coast synthesis. 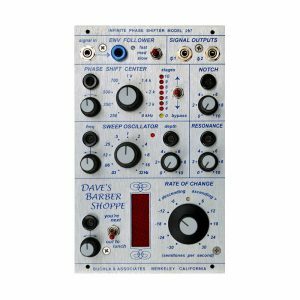 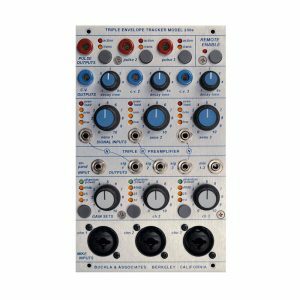 His inventions have inspired artists and manufacturers worldwide and his synthesizers remain a creative inspiration to the rapidly developing Eurorack scene. 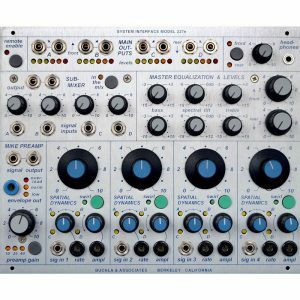 Instead of resting on his laurels in splendid retirement, in 2004 he introduced the ground breaking and highly influential 200e series that he has continued to refine and develop over the last 10 years. 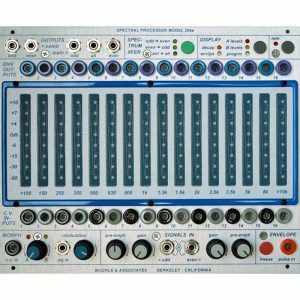 Most recently BEMI re-released the Electric Music Box – the Buchla Music Easel – and married it with the 21st Century version of the iProgram card, making this mythical instrument current again. 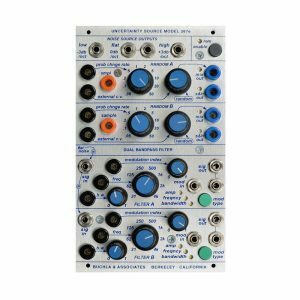 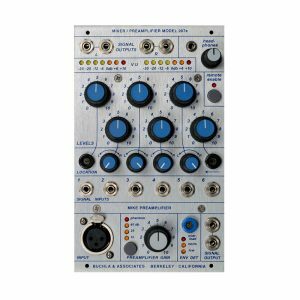 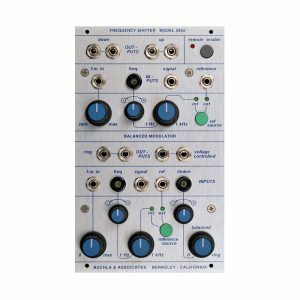 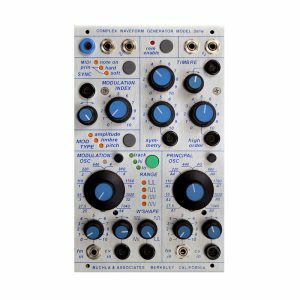 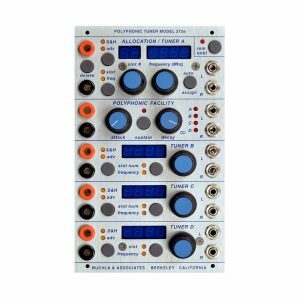 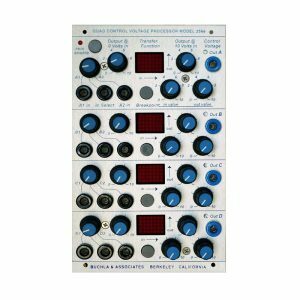 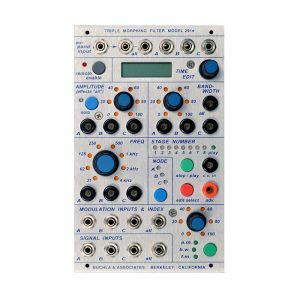 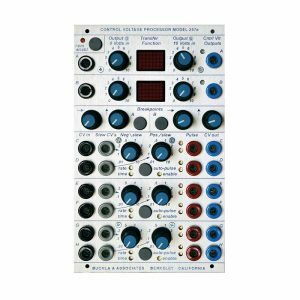 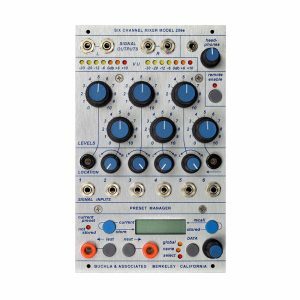 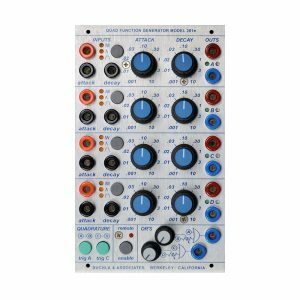 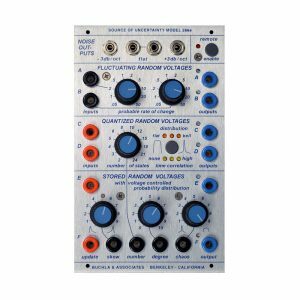 As Buchla’s UK dealer Post Modular provides 200e bespoke systems, individual 200e modules and 200e accessories. 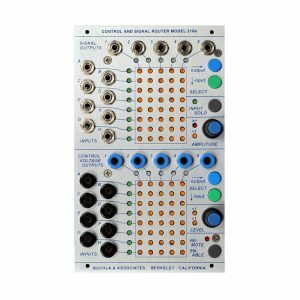 We sell the Music Easel, iProgram card and Easel Aux Expanders. 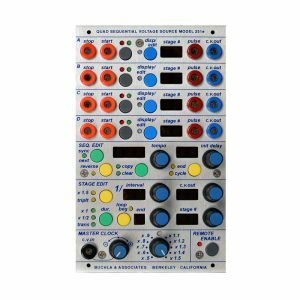 Please contact us to make an enquiry. 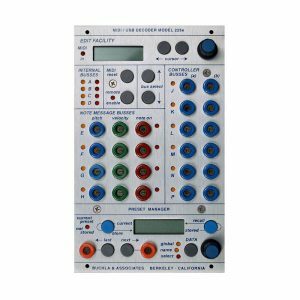 View cart “227e System Interface” has been added to your cart.